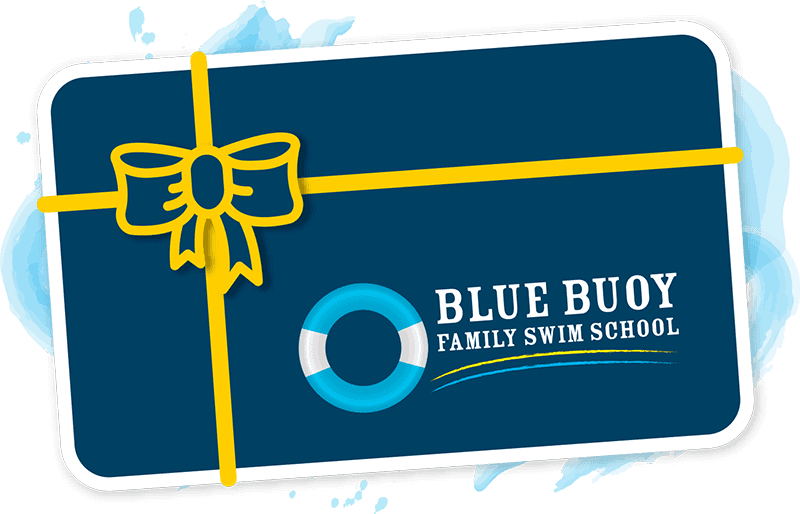 At Blue Buoy Family Swim School, now you can give the gift of Swim Classes! Our dedicated, skilled swim instructors will provide an unforgettable, fun experience for swimmers of all ages and skill levels. If you’re in Orange County and looking for the perfect gift to give the swimmer in your life, Blue Buoy has you covered. 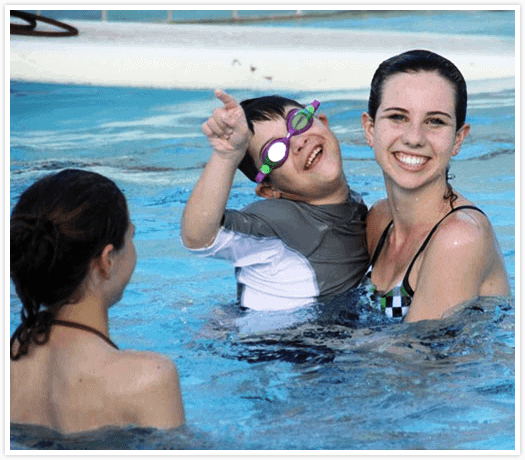 At Blue Buoy Swim School, located in Orange County California, you will be treated as a cherished family member. This is evident by the growing number of second and third generation children who come from far and near. They loved their swim classes as a child and will accept nothing less for their own children and grandchildren. Using our uniquely gentle yet effective approach, Blue Buoy students have been successfully learning how to swim for generations! 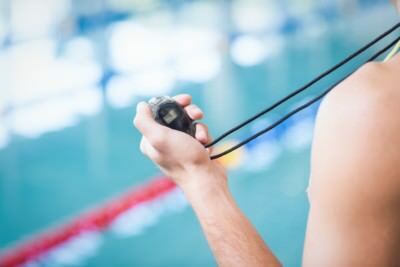 Since 1956, Blue Buoy has mentored countless teachers and coaches. We are proud to have had 8 former students represent the United States in the 1984, 1996, 2000, 2004 & 2008, 2012 & 2016 Olympics. But, no matter what your goals, we will help you develop to your fullest potential. I don’t buy or sign up for anything without researching, reading reviews or recommendations. Blue Buoy was recommended by a few parents and so far, we’ve been happy with the results. Everywhere we swim, people admire on how well our 3 1/2 year old swims. The pools are warm all year round and their staff are very friendly. 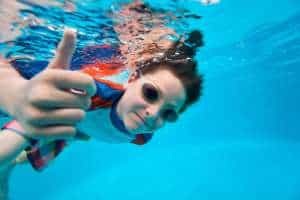 We’ve researched other swim schools in the area, private instructors, etc., but Blue Buoy is worth every penny we habe spent on our boys. 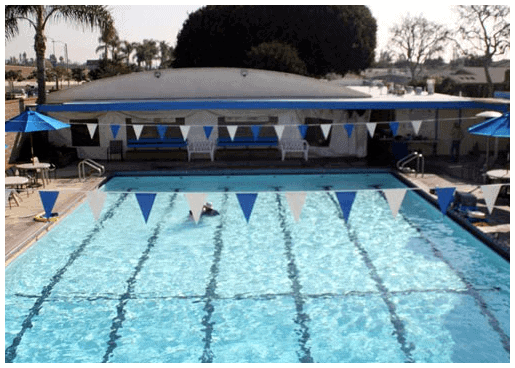 We can accommodate all your needs because we have two pools specifically designed for optimum instruction. Our small pool is designed with young swimmers in mind. It has large steps, shallow water, and we enclose it for winter comfort. Bringing your child to Blue Buoy is like joining a family. My son is 11 months old and has been attending swim classes at Blue Buoy for several months now. 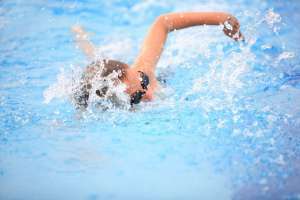 He loves being in the water and I love that he is learning skills to keep him safe and to foster his love for swimming. The instructors are WONDERFUL! They are extremely knowledgeable, patient and great to work with. This is the best swim school around!